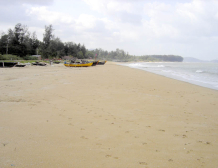 Karwar beach is one of the most wonderful beaches in India. It�s special because it lies as a small island near Goa with one side facing the Arabian Sea and the other side the Western Ghats. 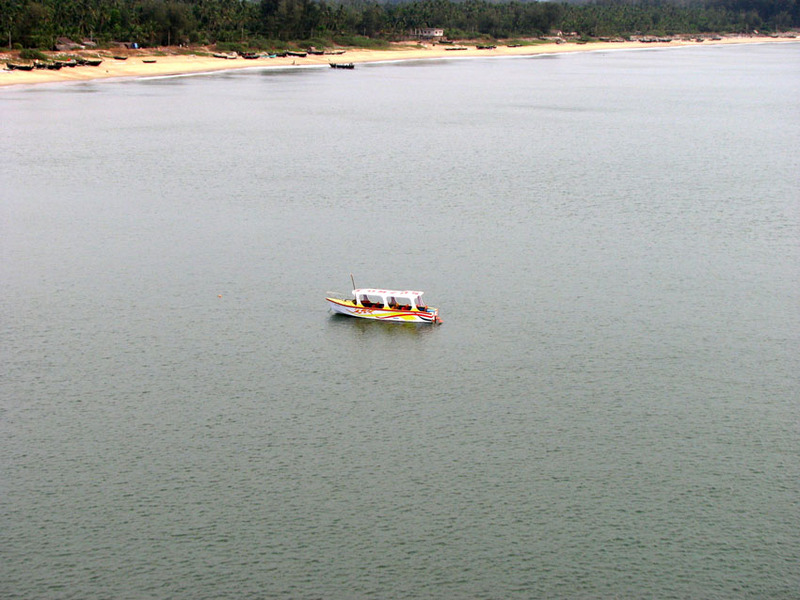 Hence the picturesque Karwar beach has a unique charm that no other beaches in India can boast of. 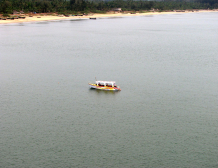 Karwar beach is easily accessible from Karwar station in Konkan Railway. 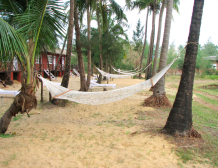 The closest airport to Karwar beach is Goa, located about 60 miles away from Karwar. 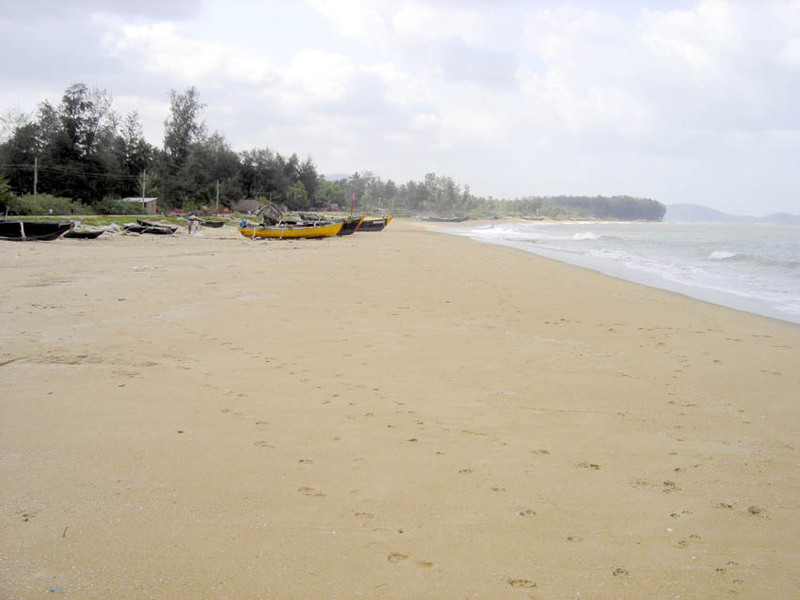 Karwar beach consists of five adjacent beaches. The most famous among them is Devbagh beach. The beach is famous for water sports activities. 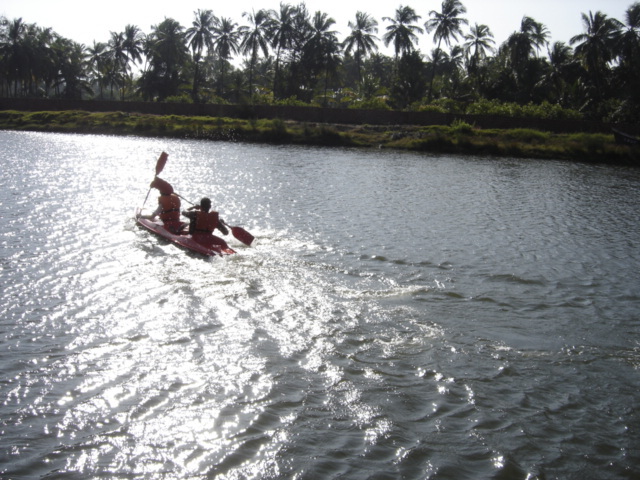 Visitors of Karwar beaches engage in various types of water sports including fishing, boating, snorkeling, kayaking, and dolphin hunting. 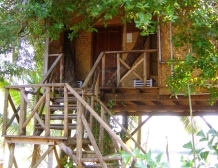 These activities are carried out with the help of guides arranged by local resorts. 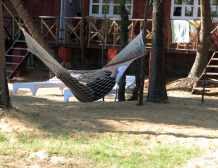 There are good Karwar resorts catering to both national and international visitors. 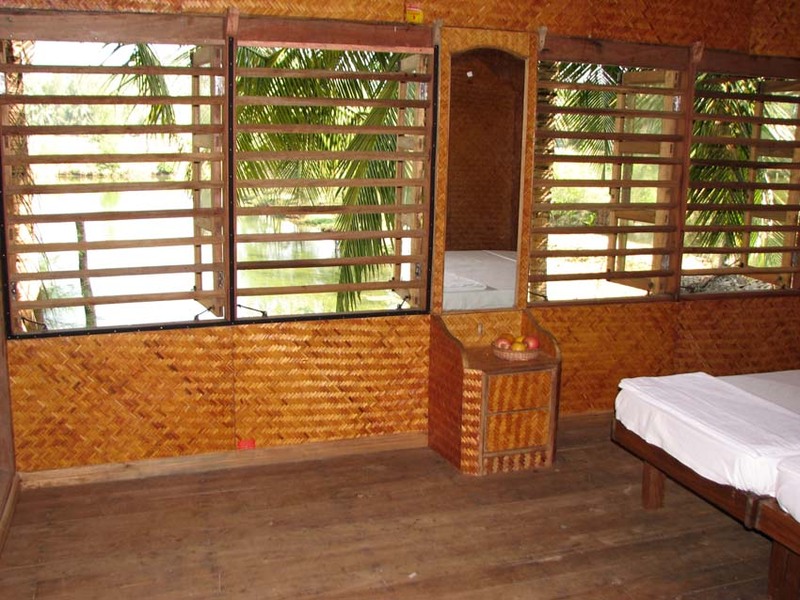 These beach resorts provide them with all luxurious facilities at affordable cost. 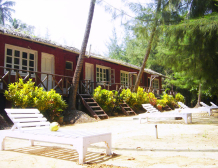 The tourist season on Karwar beach starts from September and lasts till May. 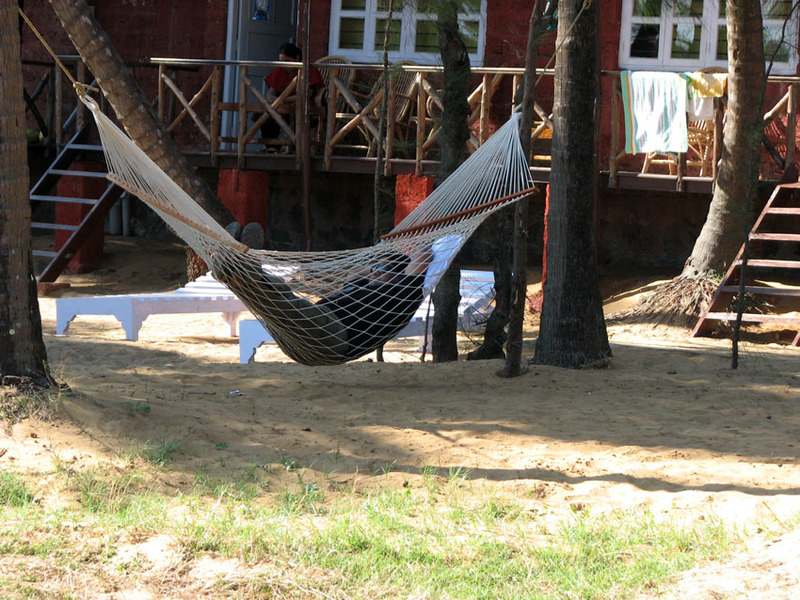 Tourists enjoy the warmth of the sun on one side and the cool breeze from the Western Ghats on the other. 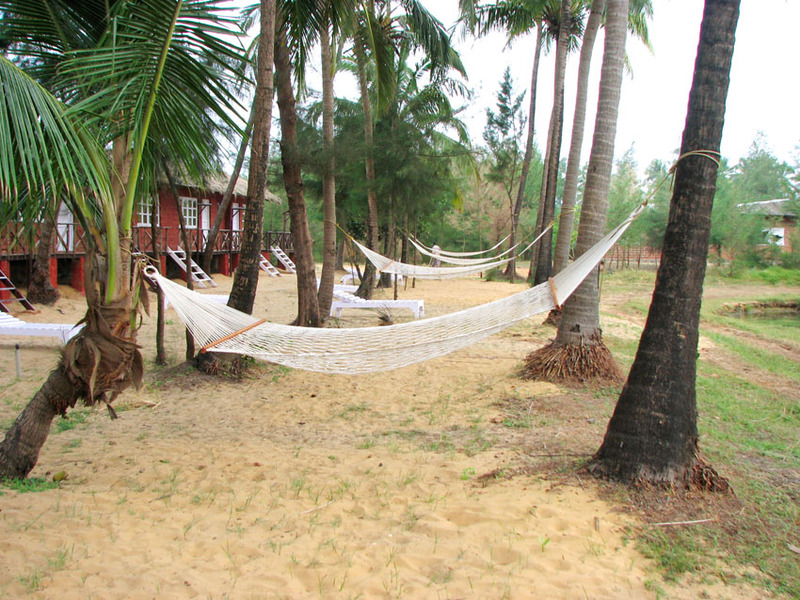 The climate here is so soothing that you will fall in love with this beach immediately as you enter it. The charming waves of the Arabian Sea will sing the welcome note for your arrival, and the lush green forests will sway their branches in harmony. 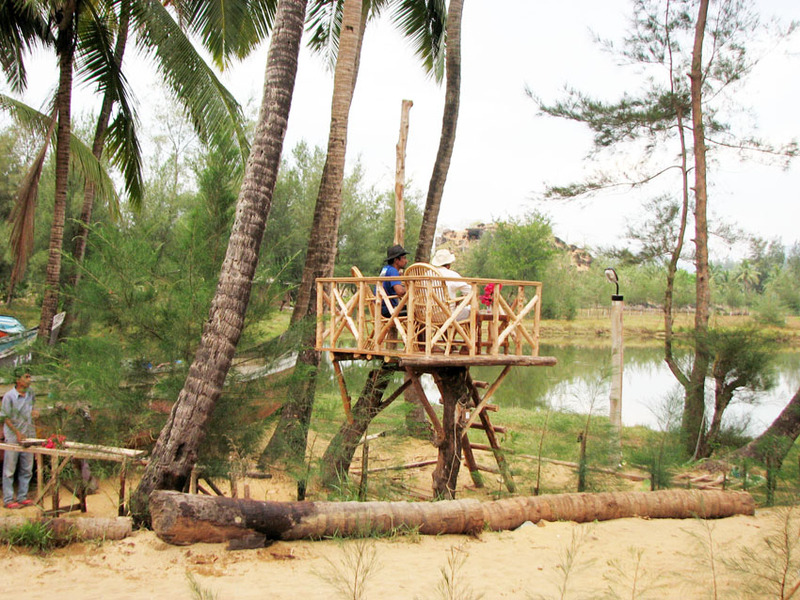 Not to forget is the taste of seafood in Karwar beach. Karwar fish curry is unique in many aspects. They are prepared in different styles with spice and coconut. 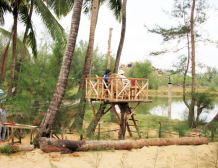 You may also enjoy the cuisines prepared from fresh water mussels and fish varieties. Each of these items will please your taste buds. The taste of the Karwar seafood and the hospitality of the Karwar beach will make your days memorable.